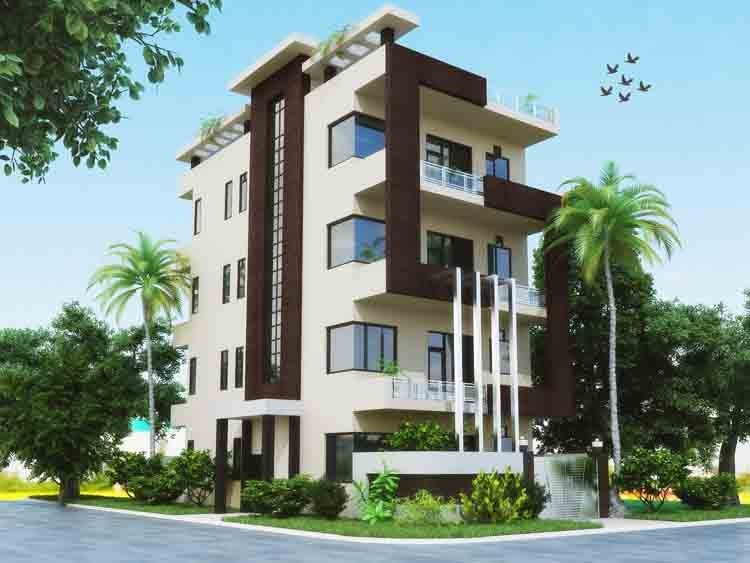 Architectural designs and construction services in Gurgaon. Our 20 year experienced practice is focussed on the planning / construction of residences / offices in Gurgaon. 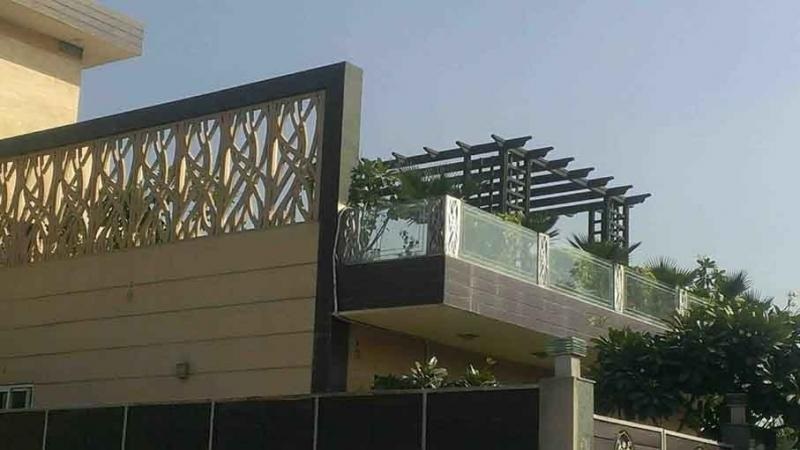 HUDA Registered architects in Gurgaon. Doing Residences and offices planning. 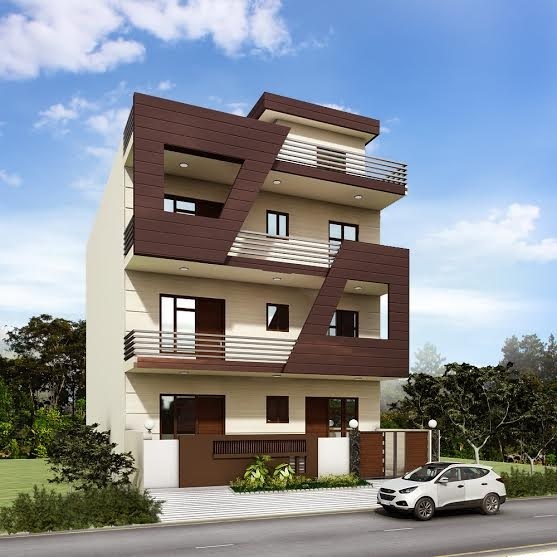 Having dedicated architectural and construction in Gurgaon. 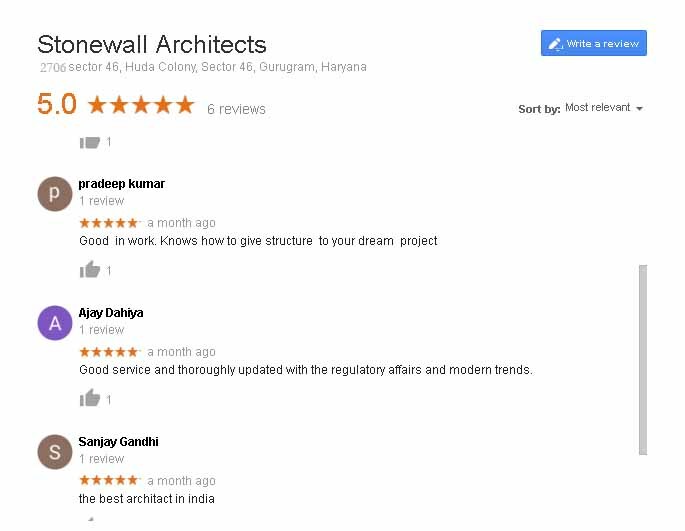 Stonewall Architects in Gurgaon provide design to build service and thus improve the design with respect to building construction. 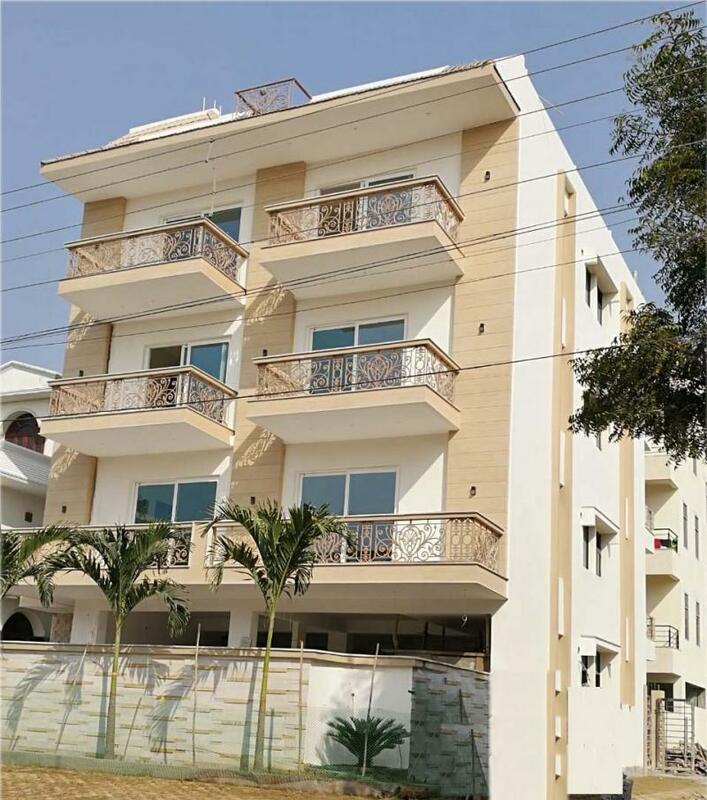 We optimised the design according to the local material and local construction techniques in Gurgaon, that brings down the cost of construction. We do Turnkey construction in Gurgaon. We do Construction and interiors ﻿of house buildings. ﻿We are well aware of HUDA bye laws. We also provide free online consultation. You can also login to our Blog page. Please fill form at contact-us page and we will revert back within hours.